Welcome to Great Plains Drilling Ltd.
Pictured below: 6 x 6 Tandem Drill with Kubota UTV working in the beautiful Saskatchewan prairies. 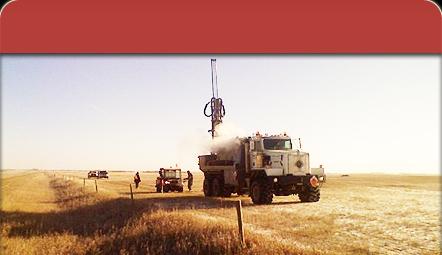 Great Plains Drilling Ltd. was established in 1988 to provide the service of drilling Seismic shot holes for the purpose of exploration. The company was founded by Gary Hauber and his wife Sharon of Cudworth Saskatchewan. 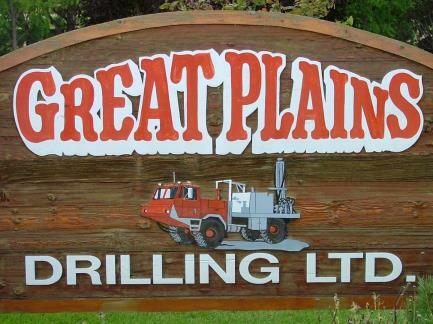 Great Plains Drilling Ltd. has grown and expanded over the years from working primarily in the oil industry to now providing service in the petroleum and potash industries as well. The growing company is currently owned and operated by Gary and his family and employs 70-80 staff consisting of Drillers, Driller Helpers, Drill Pushes, Water Haulers, Mechanics, Health & Safety Personnel and Management. © 2010 Great Plains Drilling Ltd. All Rights Reserved. Great Plains Drilling maintains a Certificate of Recognition (COR) and is a member of Canadian Association of Geophysical Contractors (CAGC). The company continues to work towards enhancing its Health, Safety, Environment, Community (HSEC) program and has been enforcing zero harm with the company for a number of years. Great Plains Drilling must have 100% commitment from managers, supervisors, and workers in order for them to be part of the team. The organization is very pleased with its group of workers and their positive attitudes and contributions they bring to the job site each day. 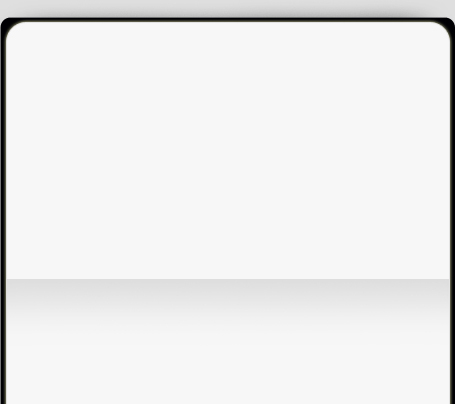 You are invited to browse the company website and visit the Contact Us page if you have any questions about the organization.